Welcome to It's Midnight Ministries - a global non-profit that focuses on (1) unlocking Biblical truths, (2) upholding righteousness, and (3) reestablishing what true holiness means before the Almighty. Our goal is that through each of these core pillars our work will help you draw closer to the Almighty Elohim of Israel in this late hour. A key question we help you answer is the following, "Are you ready and waiting for your glorious soon coming Savior?" 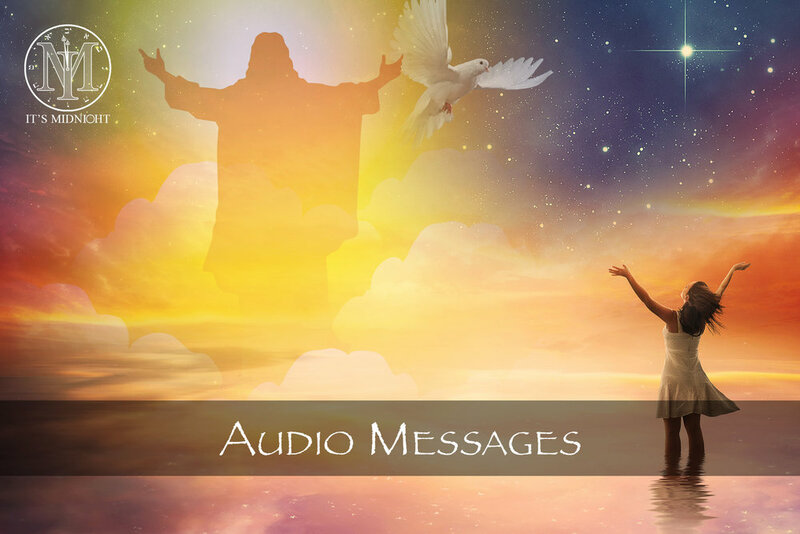 Yahshua (Jesus) said now is the day of salvation - if you hear his voice do not harden your heart. These divine words have perhaps never carried so much weight because the hour is late. Indeed, it's nearly midnight! The clock is ticking, the grains of sand are falling in the hourglass; very little time is left! We are exhorted “to redeem the time for the days are evil.” (Eph 5:16) An important question is – What are you doing that is of eternal value at this most critical juncture in world history and its threshold into eternity? The Holy Spirit is now opening the seals of many vital scriptures that have been hidden in the scroll of ancient biblical truths. For many centuries these truths have been covered in obscurity. As such, the Mighty One, the God of Abraham, Isaac, and Jacob, is wooing a remnant, both Jews and Gentiles, to be reconciled to Him, a righteous remnant, who will know and worship Him in spirit and in truth. It is the prayer of this ministry that the Spirit of Truth will take the whole hearted seeker of the Most High on a pilgrimage onward and upward on the “Highway of Holiness” (Isaiah 35:8). Indeed, the Almighty is continually crying out, “Come out of the world and be separate and holy.” This ministry is here to help each and every heart that longs to answer this call! 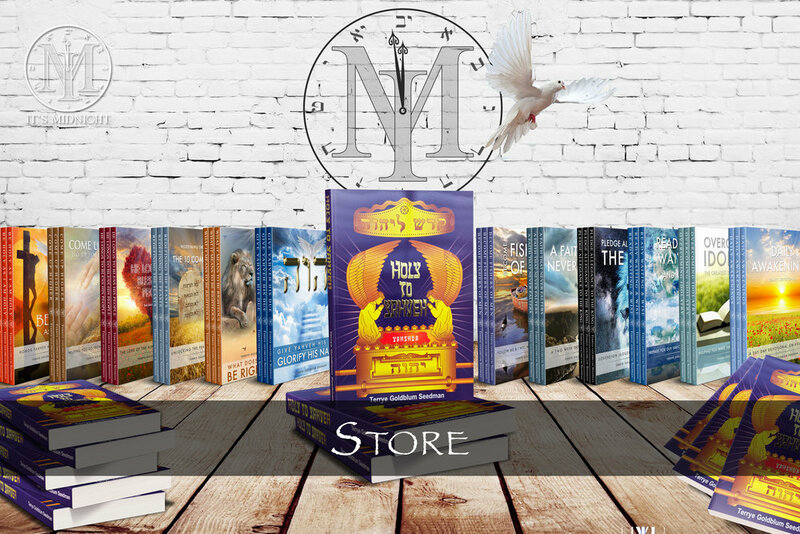 Shop our devotionals, teachings and acclaimed book Holy to Yahveh, all of which will bring you closer to our Savior. Are you ready for our Savior's return? Do you want a closer relationship with Him? Listen to our truth unlocking podcasts.